Bird Hunting at Greystone Castle has long been known to be some of the best wingshooting in Texas. The Orvis Company, a sporting tradition since 1856, has fully endorsed Greystone Castle as one of its elite Wingshooting destinations. In fact, Greystone Castle was named the 2011 & 2015 Orvis Wingshooting Lodge of the Year. Currently, there are less than thirty Orvis endorsed destinations worldwide, so when you choose Greystone Castle, you can rest assured that you will be staying with the best. Upland Bird Hunting at Greystone Castle provides hunters with the opportunity to choose from several different types of bird hunting. We offer traditional Quail Hunting for some of the fastest flying bobwhites in Texas. 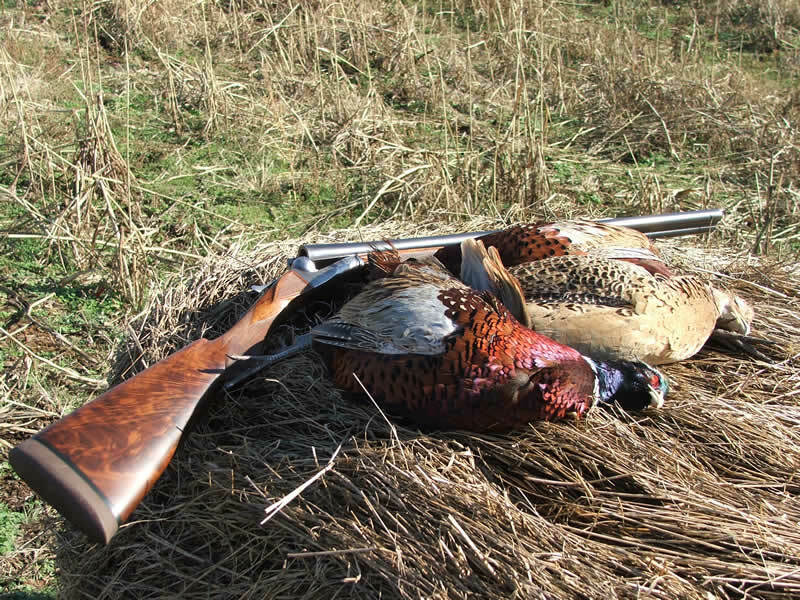 For the more adventuresome hunter, choose an exciting Mixed Bag of Pheasant Hunting, Quail Hunting , Chukar Hunting and Hungarian Partridge Hunting. We even offer a unique Covey Hunt which showcases the Chukar and Huns. 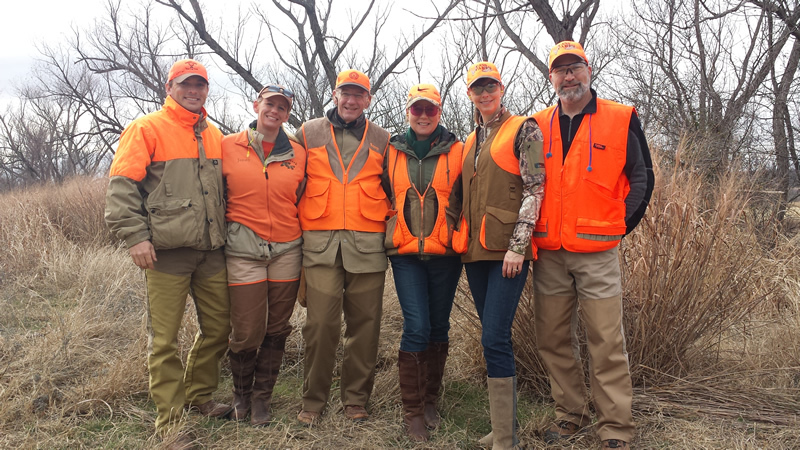 For groups of 10 or more, Greystone Castle offers driven Pheasant Hunting Shoots. Several times a year, these shoots are also offered as open hunts. This allows everyone a chance to experience Upland Bird Hunting like driven Pheasant Hunting at it’s best. Greystone Castle offers exciting Dove Hunting and Duck Hunting opportunities. Strategically located in the central flyway, Greystone’s intensively managed property attracts large numbers of Mourning Dove Hunting in September/October. Duck Hunting Season brings numerous species of ducks during the late fall and winter. At times, up to 3,000 ducks roost on our lakes. Another option is a flighted Mallard Duck Hunting that guarantees constant shooting action. 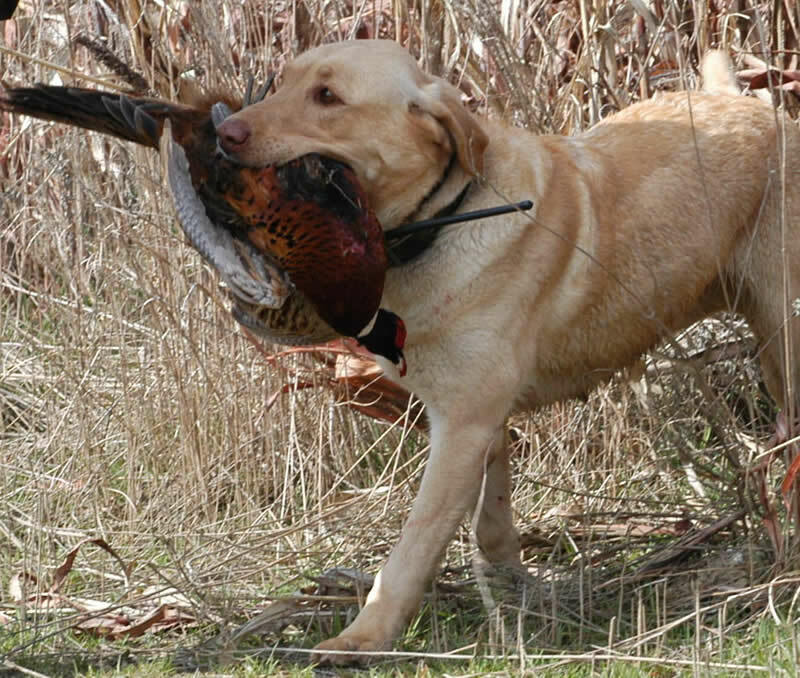 No matter what type of Bird Hunting you prefer, at Greystone Castle you will experience expert and seasoned guides, masterful gun dogs and abundant shooting and hunting activities. Greystone Castle will provide a Bird Hunting Trip that will build memories to last a lifetime.